My name is Briana Bradley and I was hired on at Tri-State Outfitters in Moscow, ID as a cashier back in August 2014. After 6 months I transferred into the clothing department and have loved it ever since! 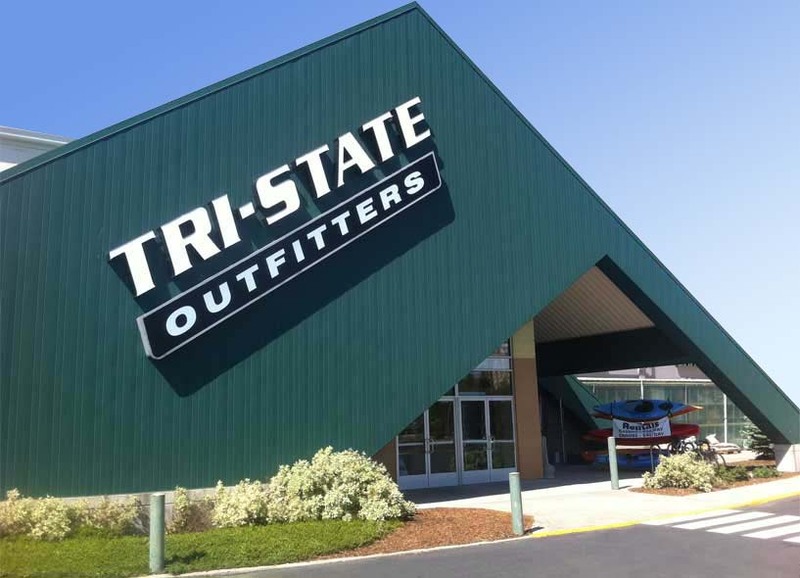 Tri-State outfitters has been an awesome home and extended family to me for almost 2 years! Not only is it a great place to work but it fuels my adventures. I get to learn about amazing products while at work and wonderful places to explore from customers that I help. Just like our store, my hobbies are a mixture of everything. 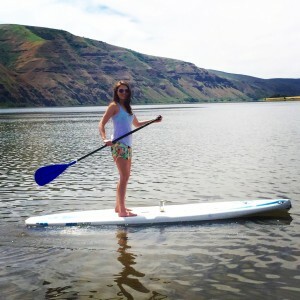 During the summer months I love to go hiking wherever there’s a trail, mountain biking (especially on the Hiawatha trail), kayaking, and stand-up paddle boarding on the Snake river. 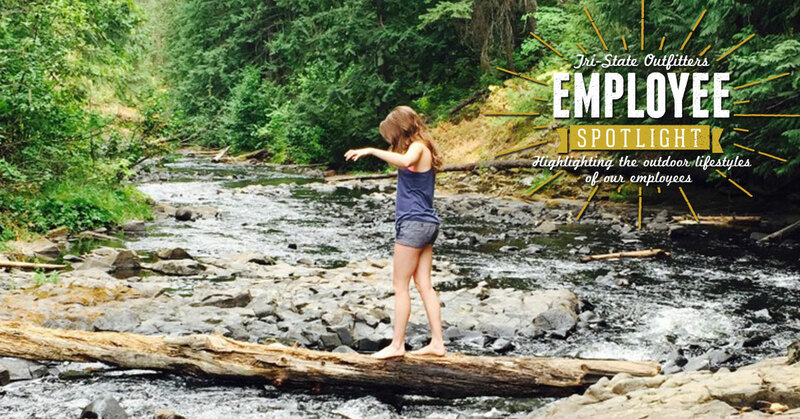 Road trips are a weekly endeavor and the Pacific Northwest is my playground. 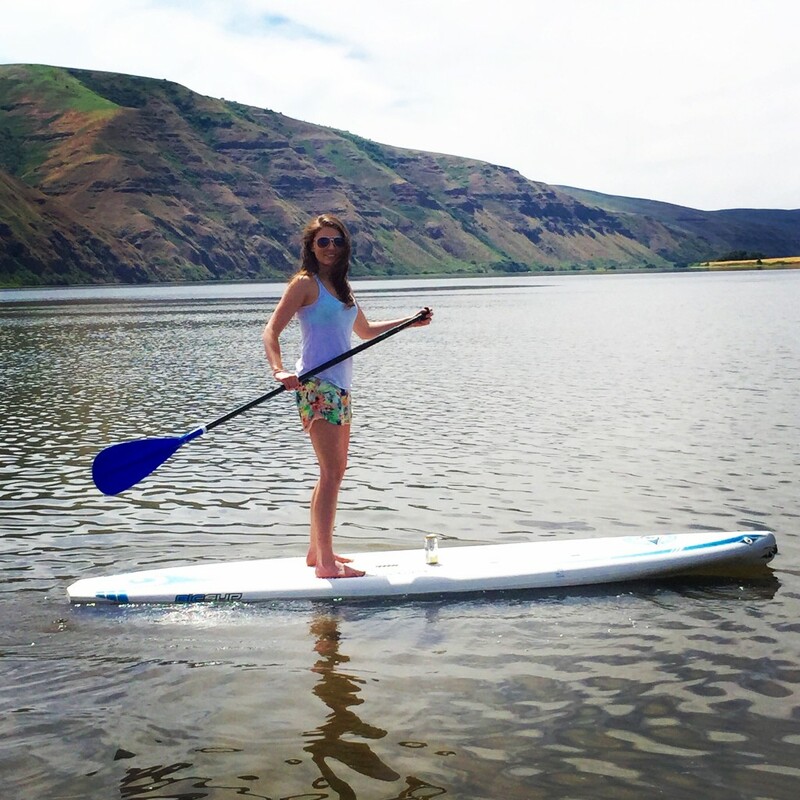 As far as my favorite products to use on my adventures go, that’s a long list! So some of my favorites are Osprey packs. I have two packs myself and have bought two for my boyfriend because I want to “share the love”. Ahnu is my go-to hiking boot brand because they’re light-weight and feel like they were made for my feet. Prana has the best hiking pants hands-down and my goal is to own them in every color! Last but not least is Arc’teryx for outerwear! I got to visit the factory store in Vancouver which makes me proud that I understand the hard work that went into the jackets that I own and love.